Description of life within the four walls of the house since its construction in 1784-86. Vestergade 44 is one of the Aeroeskoebing's most distinctive houses and protected. 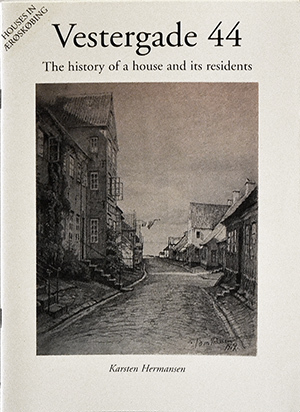 This is the first book in a forthcoming series of books on the houses of Aeroeskoebing.